When you think of Maui, one of the first things that comes to mind are the Beautiful White Sandy Beaches. It is only natural that when searching for your Slice of Maui Paradise that an important consideration is proximity to the beach. 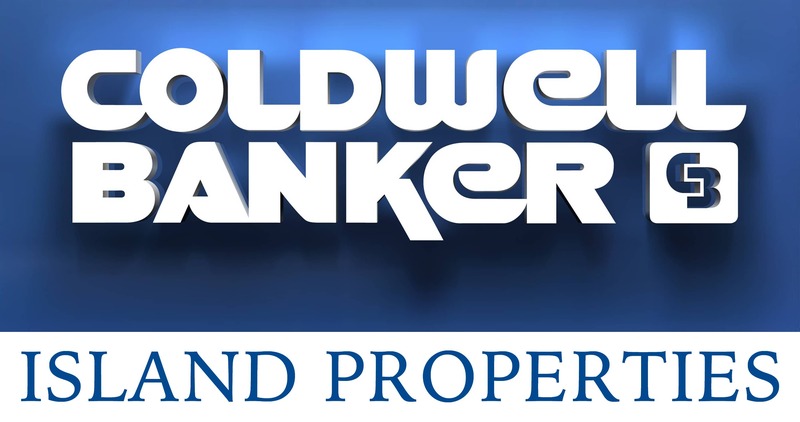 There are only a handful of condos that can be considered True Beachfront Condos where you are only a few steps away from putting you toes in the sand. Below is a list of the best Maui has to offer. For more information or to schedule a private viewing of your favorite beach front condo contact me directly at (808) 446-5841 or fill out the Contact Form. Constuction completed in 2009, Honua Kai is one of the newest properties on this list. I might be a bit partial since I was involved in the construction as an Engineer. The grounds are gorgeous and the rooms are even more pristine. Located on Kaanapali Beach just north of Black Rock and well known for some of the best snorkeling on the island. Honua Kai combines all the amenities of a world class resort within private property ownership. Stunning Ocean Views coupled with spacious lanai’s create the idea Maui indoor / outdoor lifestyle. Condominiums range in size from a Studio, 1 bedroom, 2 bedroom condos, and 3 bedroom luxury villas. Relatively low purchase price coupled with luxury resort amenities make Honua Kai one of the best resort condominuim options for savy buyers. Located on Kaanapali Beach, the Kaanapali Alii is newly renovated and considered one of the world’s best beachfront properties. Four buildings are spread over an 8 acre site. The resort community accessed by Kaanapali Parkway is Hawaii’s first master planned resort community. World class golf, great beaches, snorkeling, diving and boating excursions anchored in your front yard to give you plenty of easy access to activities. The Alii is easy walking distance to Whalers Village for shopping and dining so you never need to leave Kaanapali’s year round perfect weather. At 11 stories tall and located directly beachfront, the views from Kaanapali Alii’s ocean view units are spectacular. The grounds and common areas are newly renovated and extremely well maintained. 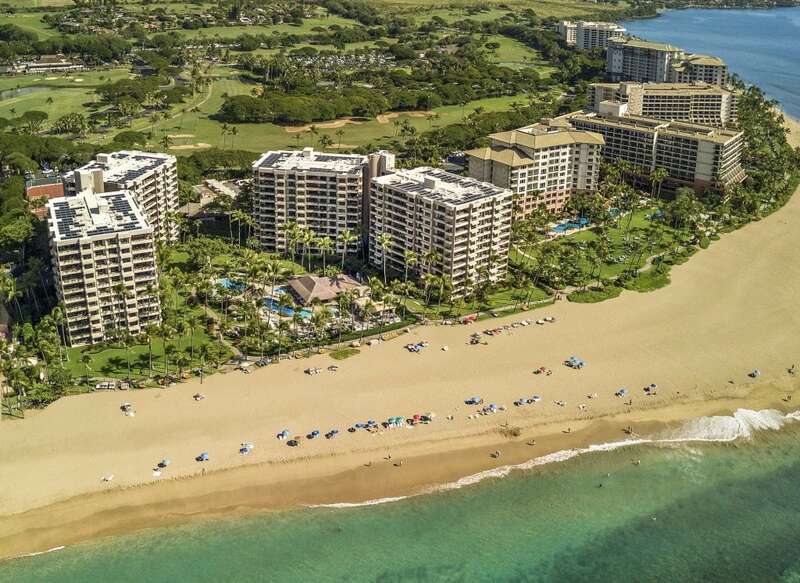 This is Kaanapali’s most exclusive full ownership luxury beachfront condo. Built in 2009, The Residences Kapalua Bay is situated on over twenty oceanfront acres overlooking beautiful Kapalua Bay. With outstanding ocean views, the spacious three and four bedroom residences floor plans have been designed to maximize Ocean Views. Large floor plans offer spacious enjoyment set within the peaceful and zen like tropical setting. The Montage Brand has taken over property management adding to the developments prestige. The Montage has a track record of excelent rental income for owners that choose to offer their units as rentals to eliminate carry costs. 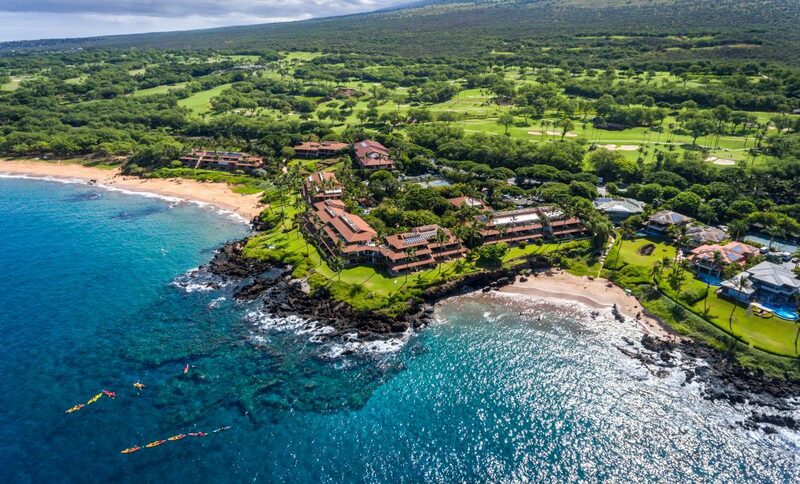 Luxury amenities include a World Class Kapalua Spa on the property is within easy proximity to Championship Level Golf and Surf. With a secluded beach front location, Makena Surf offers privacy and jaw dropping views in a peaceful setting. The property consists of 105 fee simple units just south of Wailea’s restaurants and shopping. Large lanai’s showcasing expansive ocean view makes this the ideal property to enjoy Maui’s Awe Inspiring Beauty and live the perfect Maui indoor / outdoor lifestyle. Great Beaches, Snorkeling, and Water Sports in your Front Yard. 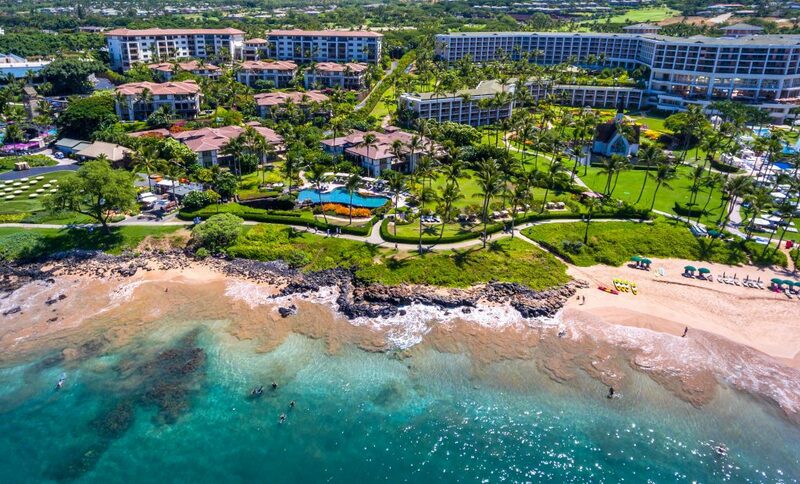 Built in 2006, Wailea Beach Villas is one of the newest Beachfront Condo on this List. WBV has a premium location between the Shops of Wailea and world renowned Wailea Beach. Location and high quality construction are just a couple of reasons why Wailea Beach Villas are one of the most desirable beach front condos not only in all of Hawaii but throughout the world as well. This is one of my favorites due to a great location on Kaanapali Beach, which is constantly ranked one of the best beaches in the world. The buildings sit just a few feet from the sand. It is adjacent to Whalers Village which offers several great options for dining and world class shopping. Famous Black Rock provides a prestigious landmark just down the beach. 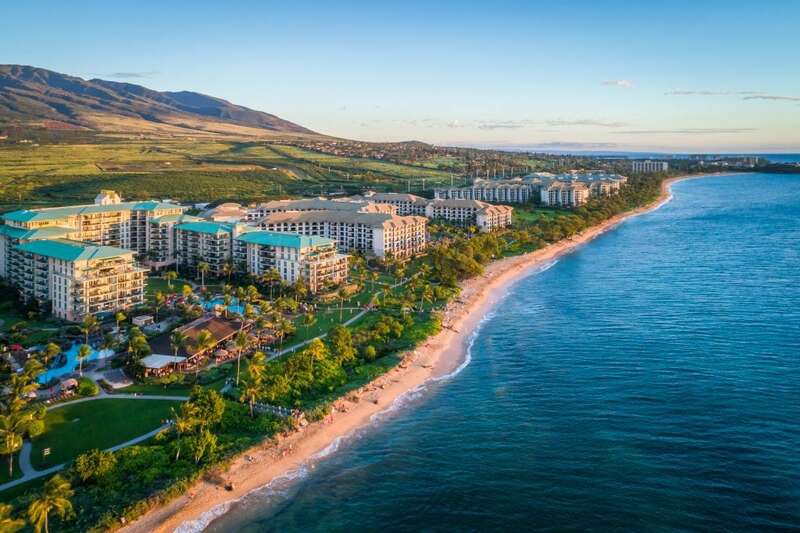 With a fantastic beachfront location and a peaceful atmosphere that comes with its low density site plan, Wailea Elua offers the ideal Maui Beachfront experience. A great location offers easy access to Wailea’s World Class Golf, Shopping and Dining. Amenities include a stunning private oceanfront pool pavilion. Some units include a private garage. Short term rentals are allowed for owners that choose to offer their units for rent. Located on the Keawakapu Beach which runs for nearly an entire mile. At literally 50 feet from the beach you just cant get much closer. Fantastic Amenities with Five Palms Restaurant located onsite as well as a Yoga Studio and Surf Shack. 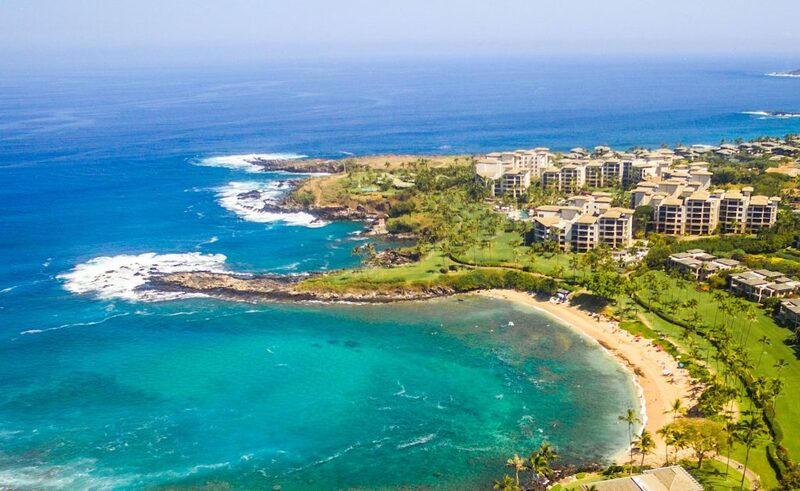 While it is technically considered oceanfront and not beachfront, Kapalua Bay Villas is an easy walk to Oneloa Beach. Located next to The Montage you get all the benefits of the area for a fraction of the price. 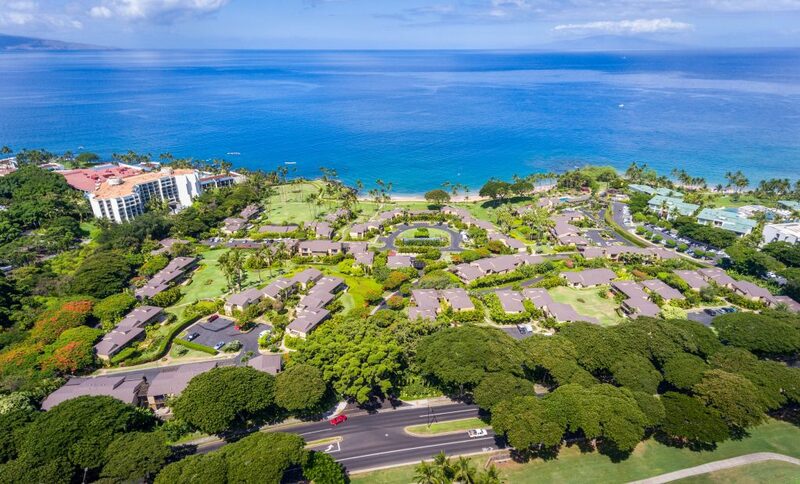 Napili Shores offers the type of quaint oceanfront resort experience many buyers are seeking under $500K with a laid back atmosphere within steps to a beautiful beach, great snorkeling and other water sports. The resort offers water activity rentals for your convenience. Just grab your surf board, stand up paddle board, or snorkel equipment and walk to the beach.